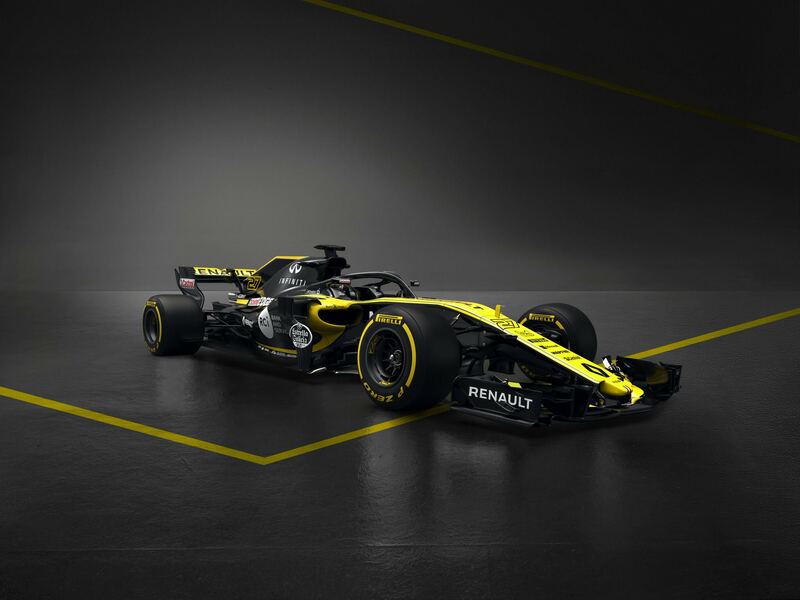 Would have liked more yellow but still cool livery, i suspect this car will change a lot through the year, in typical Enstone fashion. Like it, the strong yellow line under the halo really underplays it. Just a stripped down render. Need to wait until testing to see the actual car. It's alright. Weirdly to me it looks too black from some angles and too yellow from others. I'd say it's not the most inspired Renault livery I've ever seen, but it's still good, solid and coherent. I think much like the Williams and the Haas, the use of black in the livery is to minimize the visual impact of the halo. I dont like that 2010 yellow. This is not an RS.17 but it looks like a 2017 car... did not evolve much. Would prefer there to be a lot more yellow, if only to make it look more distinctive. I like the car and the livery. Bardgeboards really look like last year's ones but it's a presentation rendering... we have to wait and see the real car next week. It's almost so unbelievable, I'm thinking this cant actually be the new car. It really does look like a render of last year's car with a couple 2018 bits like the halo and lack of shark fin. EDIT: Ok, top comparison actually shows significant gains in sidepod shrinkage. Looks like new rear suspension also. Edited by Seanspeed, 20 February 2018 - 15:31. I love that tone of yellow. 3D renders showthe new car. Some studio pics use the 2017 car. Don't care much for the big difference between the front and rear of the car, lookswise. Together with the very narrow rear it emphasises the ridiculous length of these cars. It's interesting to see some of the difference compared to the Red Bull, given that they're using the same engine - and not without issues in 2017. Hopefully this car goes well, as the driver pairing is quite an interesting one. Edited by Nonesuch, 20 February 2018 - 15:36. I like the livery, but the new yellow they use is very ugly... It looks so cheap and chemical. That is a proper yellow. Jordan are back. Edited by Knowlesy, 20 February 2018 - 15:36. People seem to be mistaking side pods and side pod openings. 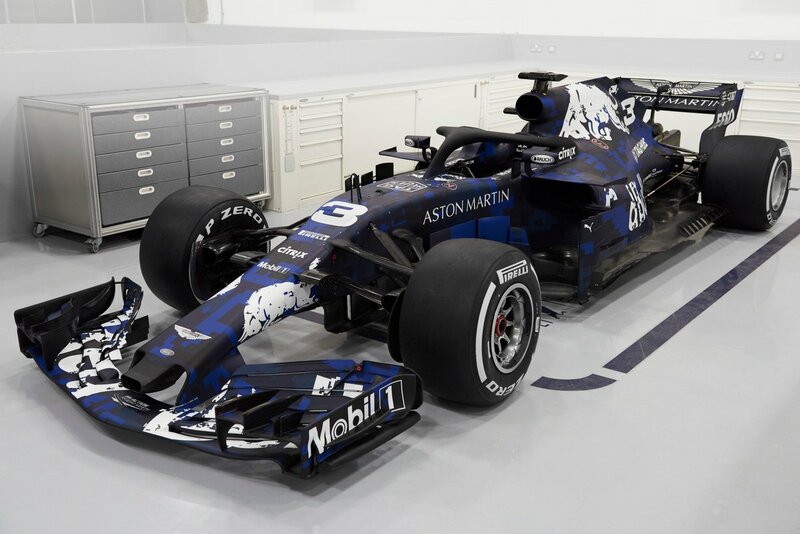 This has a larger opening that the Red Bull, but smaller side pods overall due to the undercut which is weirdly missing from the Red Bull. Looks like another year of all cars looking identical. The regs need loosening up, as Adrian Newey keeps saying. They all look quite different to me so far, barge boards and sidepods especially. Yeah, especially the Sauber. Totally different concept to anything else. 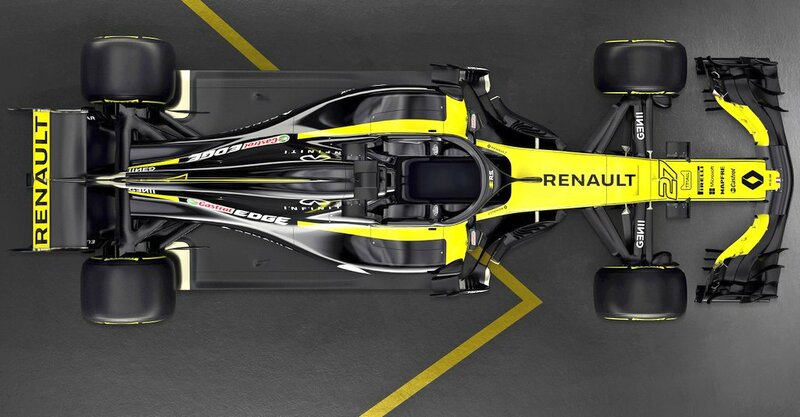 It may not have that much yellow, but it certainly looks smart and livery-wise is one of the nicer cars unveiled. Car looks good, a bit less cluttered than some unveiled so far. Reminds me too much of a fake Lotus. Looks good from the front where it has more yellow though. The RB7 much surely be the height of packaging, look at how much bare floor there is! surprised at the amount of black on this car..
Too much black, more yellow please. Me too. But I do like it. I would be amazed if the car that turns up at the first test resembles this. Edited by Alburaq, 20 February 2018 - 16:25. I love the look of it. If it goes as fast as it looks it'll be an improvement on last year. 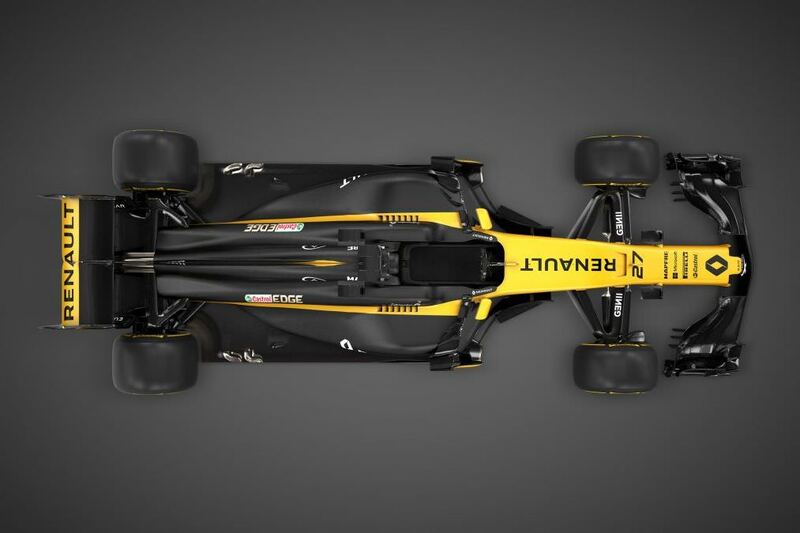 Livery is awesome and quintessentially Renault. Needs more yellow. 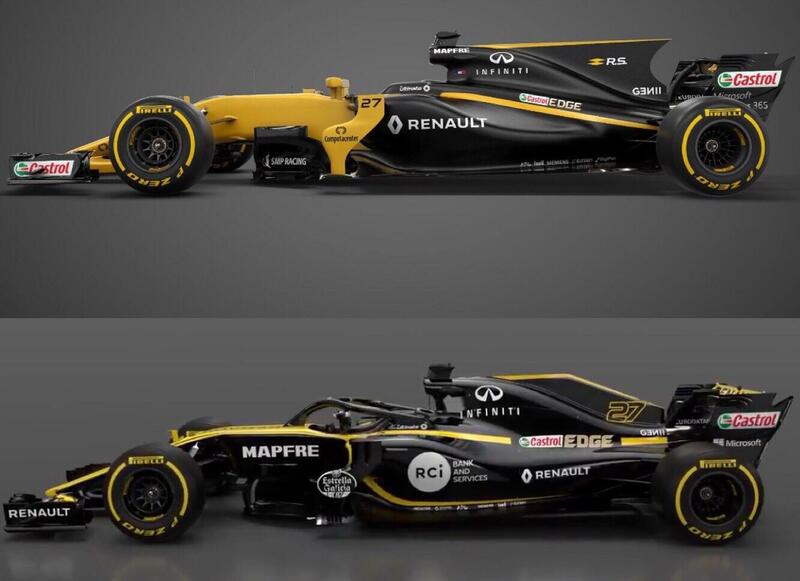 They seem to be reducing the amount of yellow on the car in favour of black each year that by next season it'll probably be entirely black. Can someone do a render of swapping the black for yellow (and vice versa) so we can see how that'd look instead? I guess the livery is kind of cool anything I was going for all yellow. 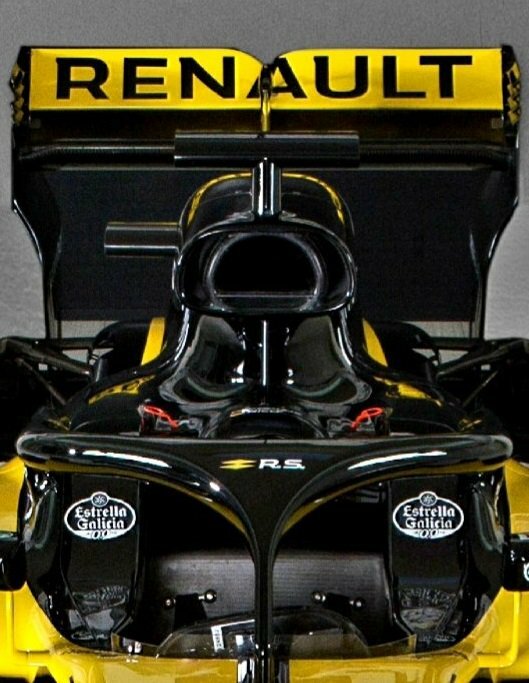 Also, Renault should know their logo is more legible in white text on black rear wing, rather than black text on yellow rear wing... Yet somehow they don't know this!? I miss the 2016 livery! Fixed i.e. I removed the yellow edge of the shark fin. 'Handsome' car. I love the design of the livery. Most will call it boring because more stuff fired all over a car = Better. I hope McLaren do something this restrained as well. Edited by Jones, 20 February 2018 - 17:11.